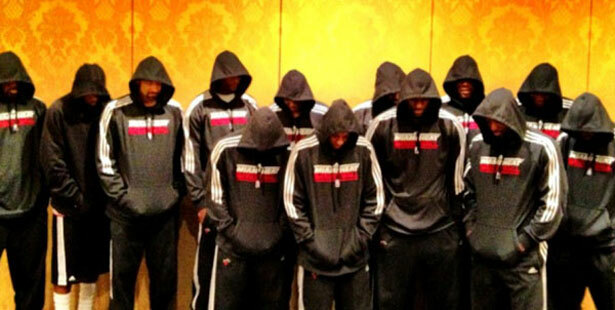 LeBron James spoke out about Trayvon Martin’s death last year, it mattered. We want him to do it again. I want to know what LeBron James thinks about the not-guilty verdict that freed Trayvon Martin’s killer, George Zimmerman. Is that fair? Is it fair to yearn for a political response on a polarizing and painful issue from someone who puts a ball through a hoop for a living? My friend Mike Freeman over at CBS Sports said to me, “I’d rather hear more from President Obama about this than LeBron.” That’s a very good point. But I’ll also maintain that we have every right to expect a comment on this Florida travesty from Florida’s most famous resident. This isn’t like waiting for Tiger Woods, Peyton Manning or Mariano Rivera to enlighten us with their thoughts about the fact that George Zimmerman somehow walked. LeBron James is different because he made himself different. You once said that your dream was to be “a global icon like Muhammad Ali.” That takes a hell of a lot more than just titles. It takes a certain dogged persistence on questions many simply don’t want asked. As Ali once said, “I know I got it made while the masses of black people are catchin’ hell, but as long as they ain’t free, I ain’t free.” Freedom still eludes far too many. 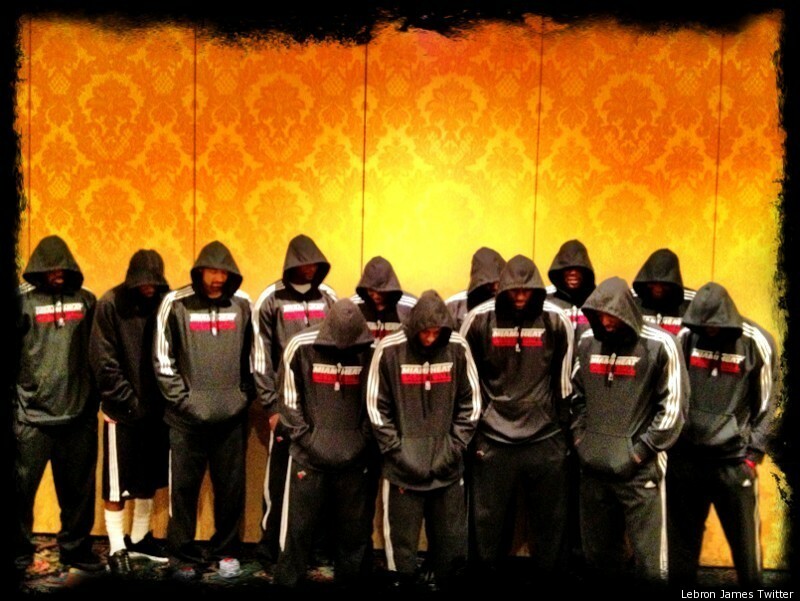 When the verdict came down, your teammate Dwyane Wade said, ““Wow!!! Stunned!!! Saddened as a father!!! Some1 make sense of this verdict for me right now please!!! Don’t worry I’ll wait…” You’ve still said nothing. Anything would mean something. Even simple words of support and prayer for the Martin family would matter. I’m glad you have no worries. But the worries are knocking at your door. Let’s be honest: no one is waiting for what Michael Jordan has to say about this case. But you showed last year that you’re not him. You showed, as Tracy Martin said, that you “have a heart.” I can’t help think about those three simple words D-Wade wrote on his sneakers: We Want Justice. We’re still waiting for justice. We’re also waiting for you. Thousands of us will be in front of the Justice Department this Saturday whether you say something or not. The train is leaving the station. It’s a train upon which you’ve already traveled. All we want is for you to get back on board. John Nichols reports on the burgeoning movement in Florida to repeal the Stand Your Ground law.